By now, we all would know that ‘imitation’ is surely the most sincere and pure form of flattery. 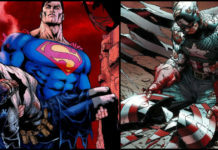 Most comic authors and artists have taken a lot of inspiration from the works that had gotten them into this profession. 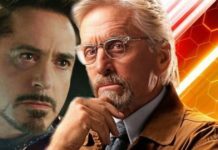 They have all taken the best components of superheroes and villains which inspired them and they then work these nuances into their own characters. When it boils down to imitation, there is always an option for a little originality. 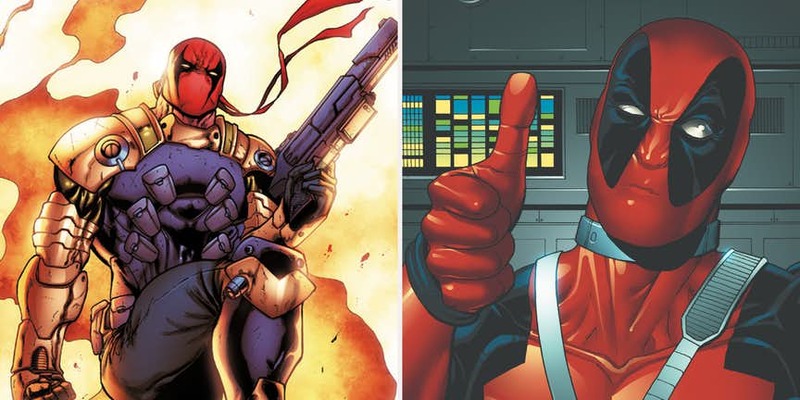 Like, Deadpool and Deathstroke are very similar as in they are sword-wielders and are masked mercenaries. Deadpool was an inspiration from Deathstroke but the Merc with a mouth is in no way similar to Deathstroke. 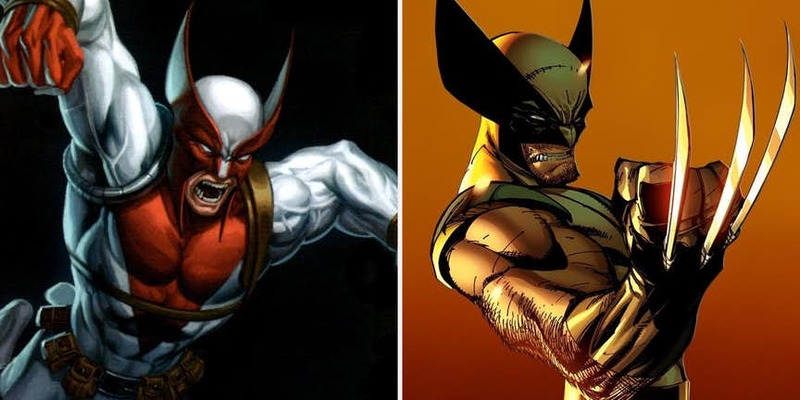 Wolverine is the best in what he does, so, why remake the character? The debut of the character, Deadlock was in Youngblood #1. The character’s costume was very similar to Logan’s spandex suit. The sharp fangs of Deadlock is because of his vampiric nature, which is an attempt to create a little separation from Wolverine. Hulk from, “World War Hulk” has been regarded as the strongest in history. 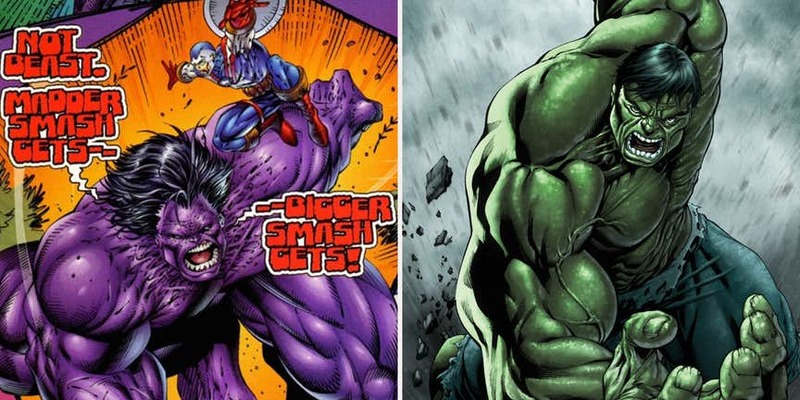 Smash had debuted in Fighting American #2 and resembled Hulk. They had names the character after Hulk’s signature line and called him ‘Smash’. 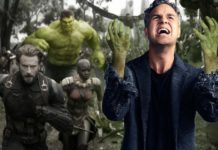 The character’s ripped pants are also a gut punch for all the Hulk fans. This was an obvious Deadpool rip-off and it is not difficult to understand why because these characters were in part created by Rob Liefeld. The mask might be different for Cabbot but not very different. Cabbot made his debut appearance in Bloodstrike #1, and like Deadpool, he is a mutant who is enhanced with reflexes, strength and slower aging and healing ability. Well, he is basically Deadpool on steroids. 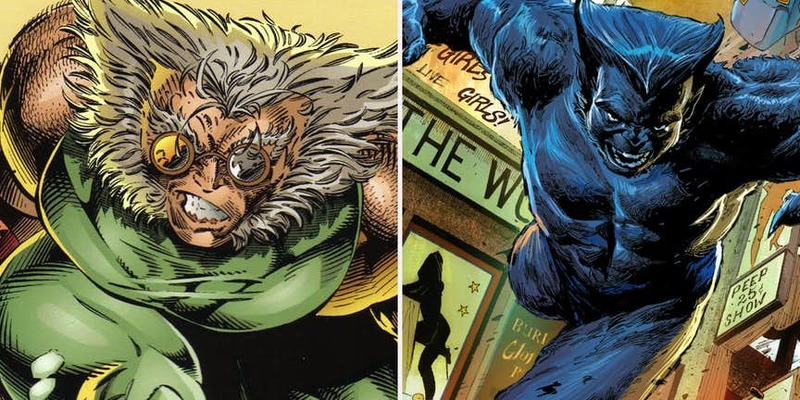 Bast debuted in X-Men #1 and is a very pleasant change from the hulking brute. The character retains an intellect level and is also able to duke it out with giants like Juggernaut. Troll is more than 1,000 years old, and in his base form is covered in blue fur ad he made his very first appearance in Image Zero #0. This character is a troll in two major ways: he is from the race of trolls and he has taken on the form of the internet troll. Sentinel had made his first appearance in Youngblood #1. We all love a superpowered suit but there is so much originality lacking. Well, they did change the colors on the suit from yellow to gray. Iron Man can fly at speeds of Mach 1- 343 meters per second. Without his helmet almost anything that actually hits Sentinel’s face will surely lodge get into his skull. This is a Native American superhero that had fallen into a pit of the ‘90s stereotypes. Sarah Rainmaker is all but right. 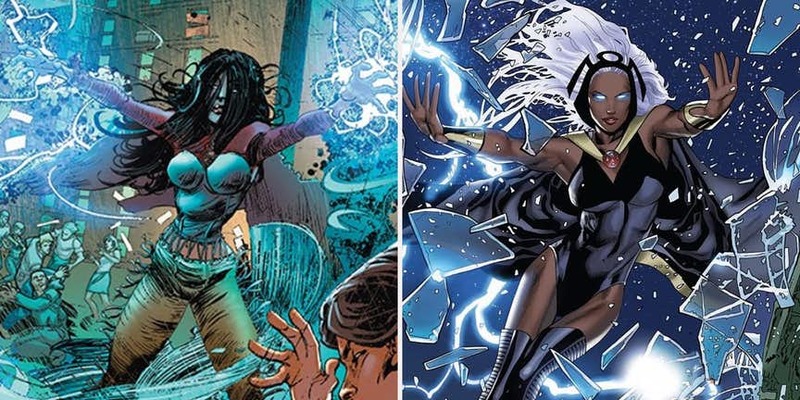 Storm is a weather manipulator from the X-Men, and Sarah Rainmaker is a copy from her. Well, again atleast they changed her name to Rainmaker. Rainmaker’s powers are a copy of Storm’s abilities-control weather, can summon rain, wind and lightning. Elizabeth Braddock had made her debut appearance as Psylocke in Uncanny X-Men #213 and she was recognizable due to the signature purple outfit. When we saw Cyblade for the first time in Cyber Force Ashcan Edition #1, she obviously seemed very familiar. 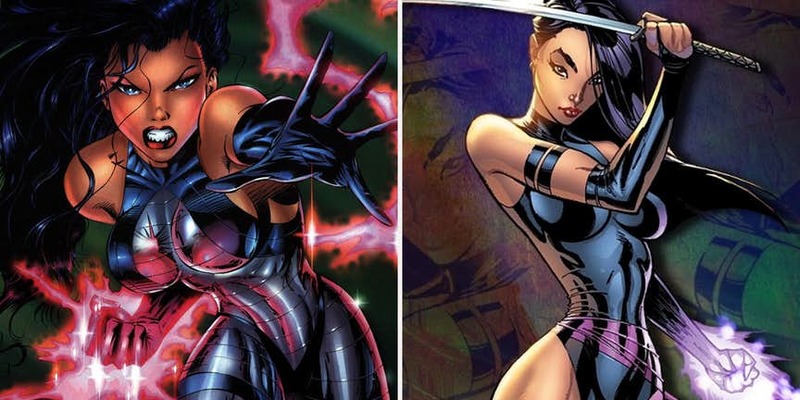 Cyblade like Psylocke can manipulate electromagnetic energy and is well-known for the bright purple katanas. Her choice of weapon is a sword which is purple and is composed of electromagnetic energy. 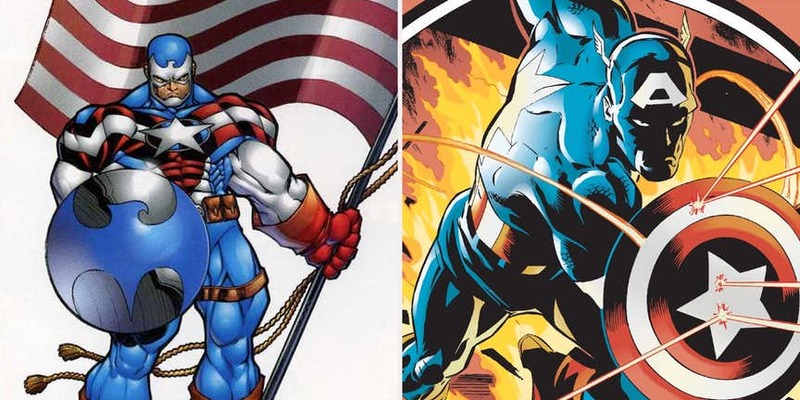 The Fighting American was an obvious rip off of Captain America. Having a pretty patriotic skull smasher leap in and then fight his way through the all the pages was a good move during World War II. 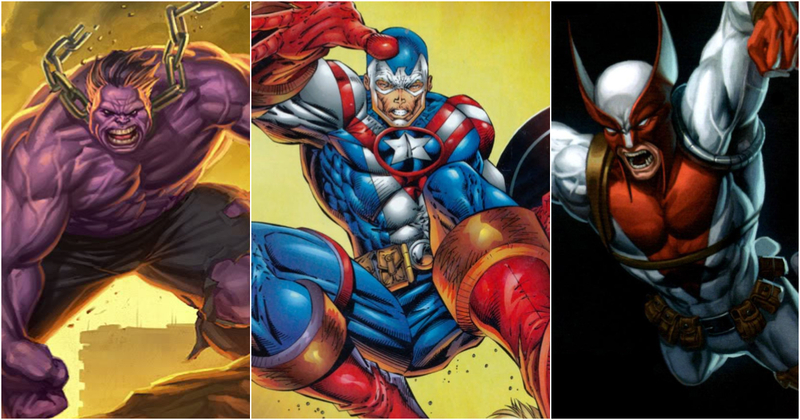 But this was the ‘90s and people did not want to see another version of Captain America. Yes, it is refreshing to see a non-meta human taking down powerful villains. 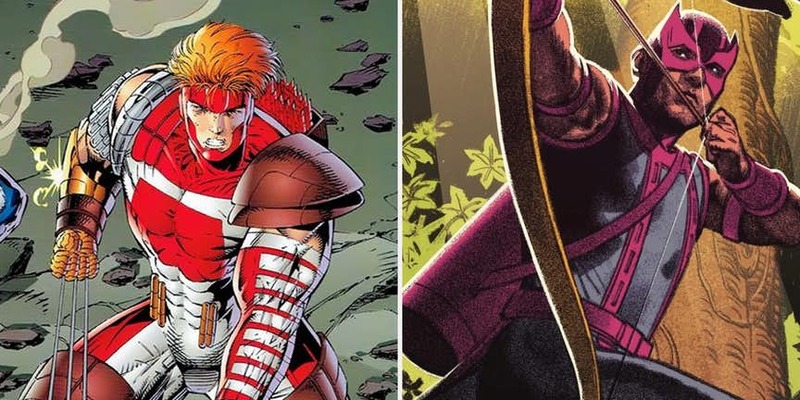 Hawkeye who had made his debut appearance in Tales of Suspense #57 has been using his bow and arrow for almost all battles. Having debuted in Youngblood #1, Shaft is a superhero who is just like Hawkeye. He has the signature Hawkeye bow but Shaft does look like he is carrying a piece of polished metal from a construction yard. That’s a little different. That’ some attempt. 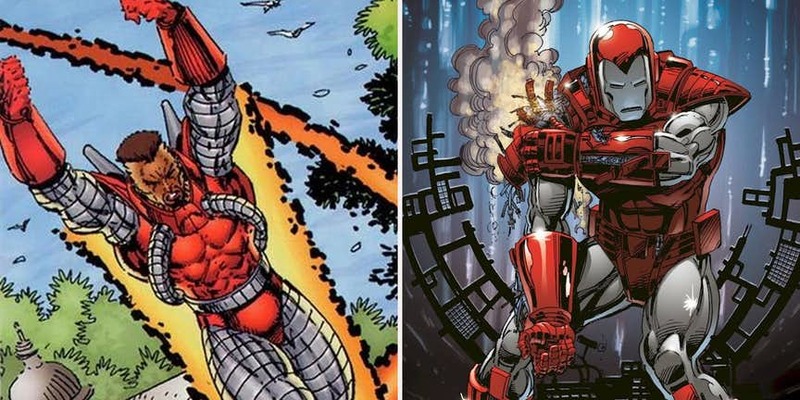 Next articleRob Liefeld Wants Deadpool In The MCU, But There Is A Condition.